1:40- Rex explains his philosophy of “grow where you’re planted”. 16:25- The kind of shows you should be trying to get into depends heavily on your age, where you are in your career, and which of many art worlds you’re a part of. 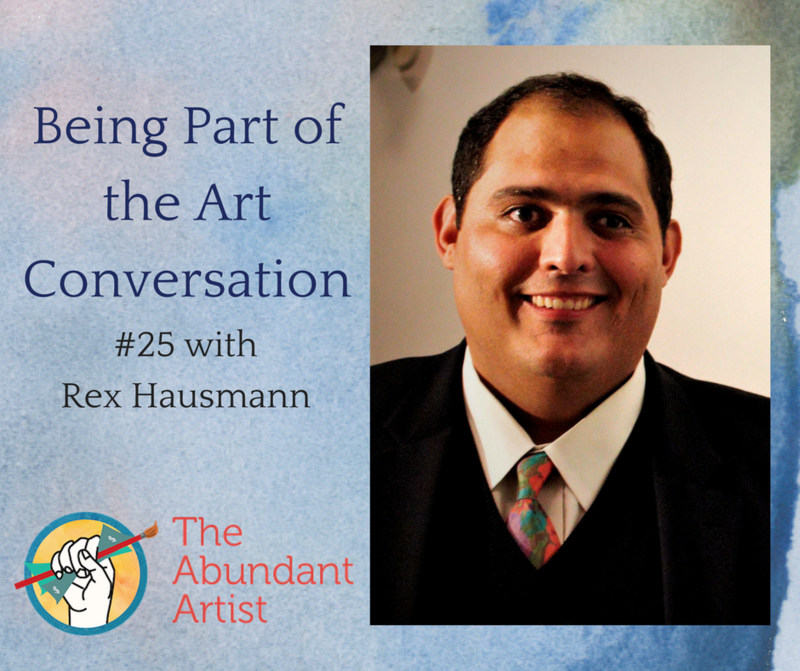 24:40- Rex talks about the different ways he sells his work, and the value of cultivating long-term relationships with collectors, curators, gallerists, etc. This was an eye opening podcast. In addition to research and knowing what/who shows where, something I also got out of it was getting to know yourself as an artist. Rex mentioned he started off as an installation artist and later realized he was a painter. Two different media that (depending on circumstances) may end up in different venues. Know yourself, know the market. Thanks for the insight!